Can you use neem oil for pets? Sure you can! But of course pets are not the only animals we may want to use neem products on. Farm animals may also need some help from neem! Some readers are concerned about the safety of neem in wild animals. Also, readers still sometimes have additional questions about the use of neem products in their pets. And then there are also some great reports and success stories that my readers have sent me after they used neem leaf or neem oil for their pets or other animals. This page is a collection of all those reports and questions. I hope it helps. (To share your own experiences, please go here: Experiences using neem. 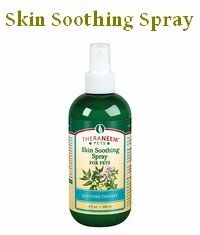 Click below to read about other readers' experiences and questions about the use of neem in pets. Neem oil saved my Pomeranians from chewing dog lice. 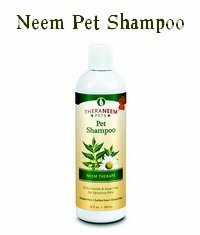 Neem for my pets, for my hair and my garden, IT IS THE BEST!! Is neem oil safe to use as a part of an ear cleaner for cats? 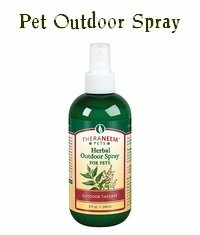 I am wondering if it would be okay just to put one drop of oil on a dog's collar to repel insects/ticks?? What if my dog ingests it? Are neem leaves toxic to dogs or cats?